Nothing is worse than having to get out of bed when you're finally about to fall asleep. But without a bedside table, where are you supposed to put that glass of water, alarm clock, and night-light? Well, we're all about thinking outside the box when it comes to decorating and utilizing unexpected items in your décor, and it doesn't hurt if they also prevent groggy, disruptive trips out of bed. After some thought, we came up a few furniture options for all your bedroom essentials that don't require a traditional nightstand. 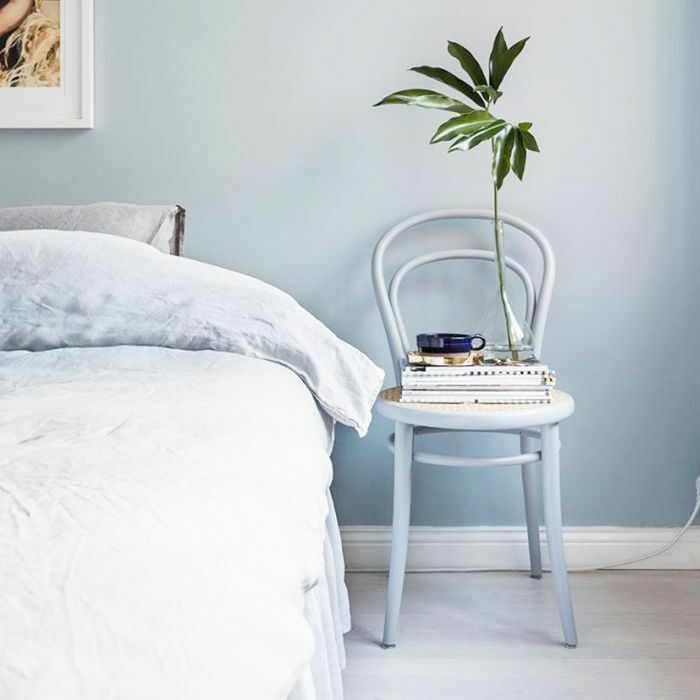 Whether you don't want to invest in another piece of furniture, your space is too crowded, or you're looking for new ways to spice it up in the bedroom (design-wise), you'll find a stylish solution in our list of nightstand alternatives below. 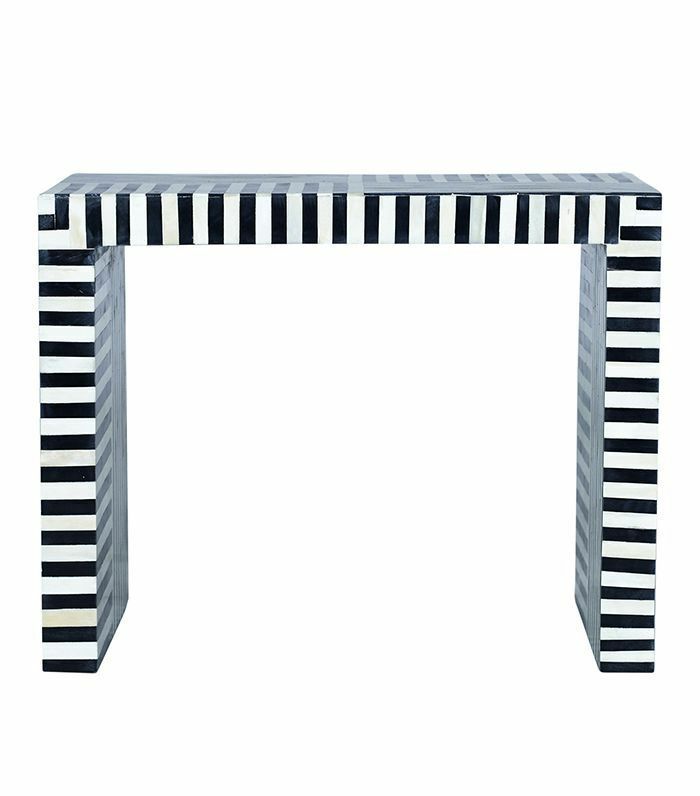 Scroll through the seven multifarious furniture items to get creative while still staying organized. 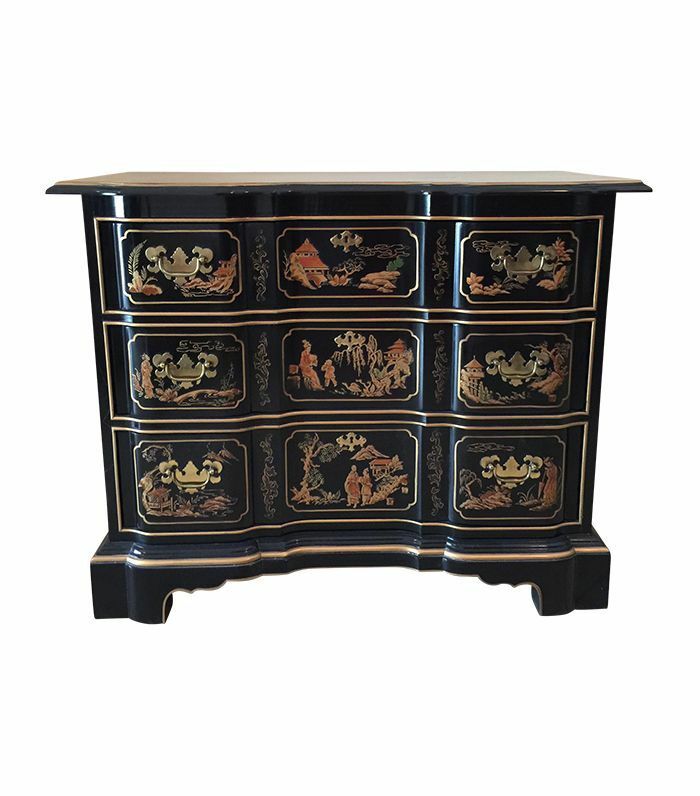 Utilizing a chest of drawers or a small dresser as a bedside table works wonderfully in both small and large bedrooms. The large proportions of a wide chest of drawers make spacious rooms feel cozier, and in smaller spaces, using a dresser as a nightstand reduces the need for another piece of furniture, thereby saving valuable square footage. 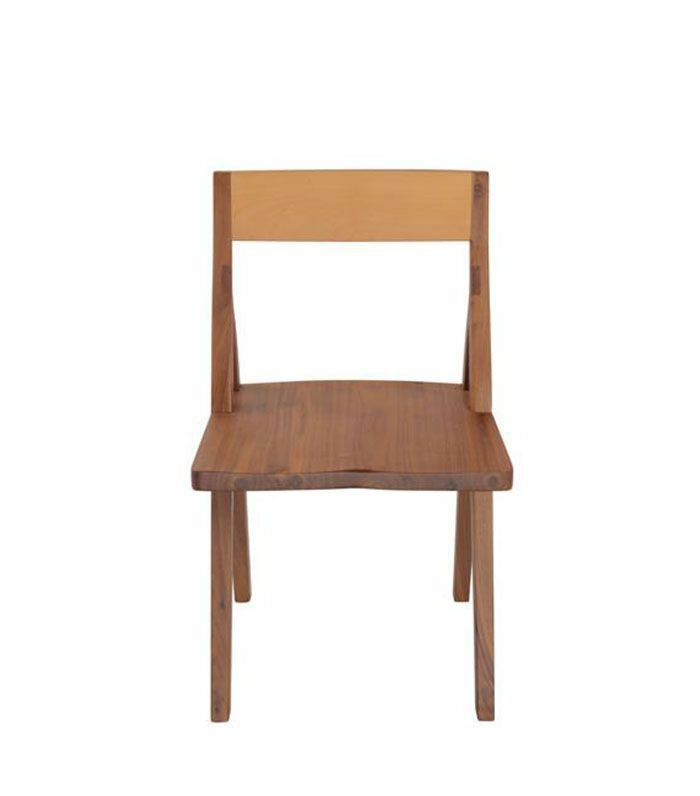 Not just for dining rooms, a chic side chair is the perfect item to slide next to your bed for extra surface space while also making an unexpected statement. If the seat is flat and stable enough, you can treat it like a table top. Or place a tray on top for more stability. 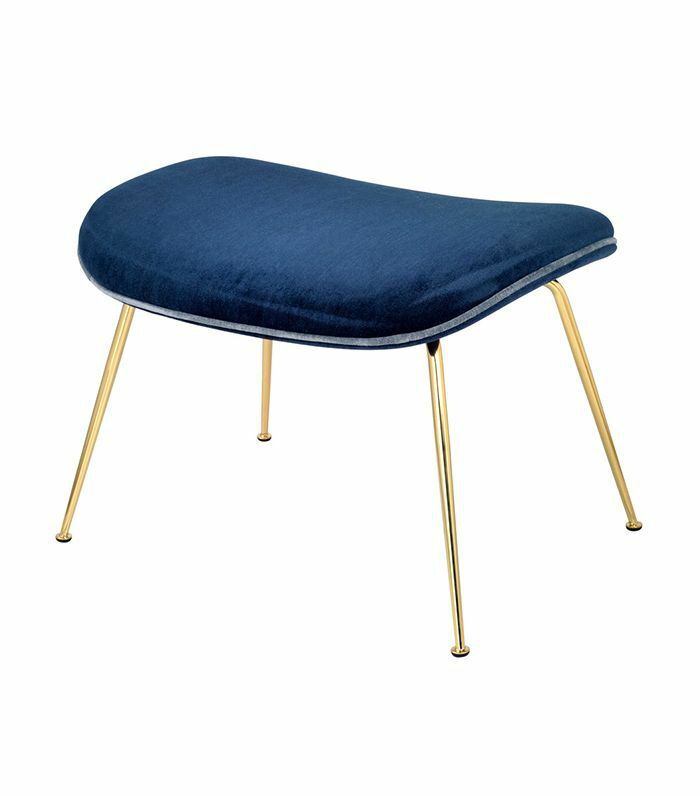 It's stylish, and you probably already have a chair that would work. 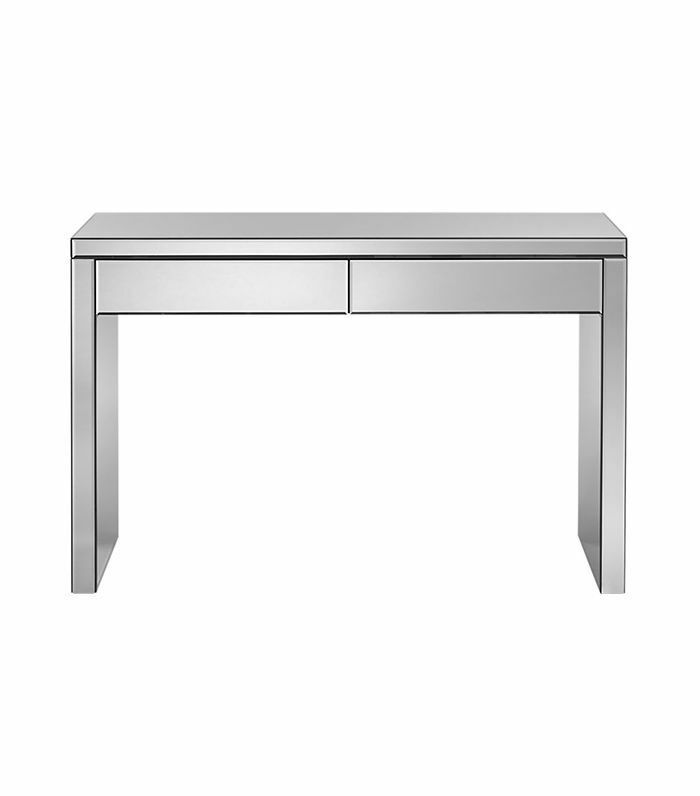 If you don't need closed storage next to your bed, utilize a simple console table as a nightstand. Open consoles lend a sense of airiness to a space and provide wonderful opportunities for styling. They work particularly well as nightstand alternatives in guest bedrooms where closed storage is not a priority. 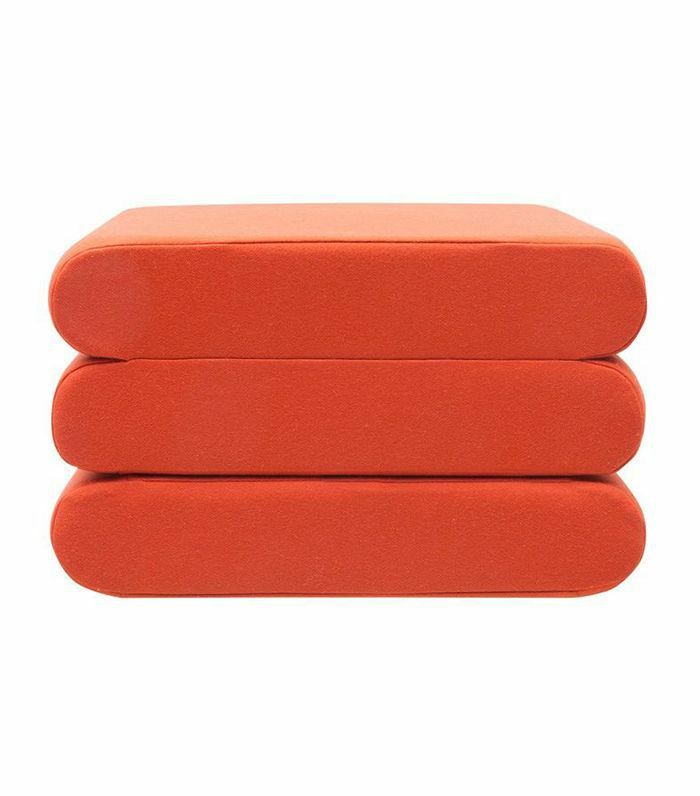 In vivid orange-red hue, this pouf is expressive enough to stand alone. It's decorative, functional, flexible, and easy to store. It also folds out into a mattress, so it's ideal for anyone who has guests over a lot but doesn't have a guest room. Simply place a tray on top so your items have a solid surface to balance on. Another wonderful nightstand alternative, which works well in both large and small spaces, a desk as a nightstand is an unexpected way to incorporate multifunctional furniture into your bedroom. Choose a stylish chair to slide beneath the desk to add another layer to your design. A low upholstered piece beside your bed introduces a soft element into a serene bedroom retreat. Store bedside essentials in a sturdy tray, which can easily be moved if you ever need additional seating or a place to perch while putting on your shoes. 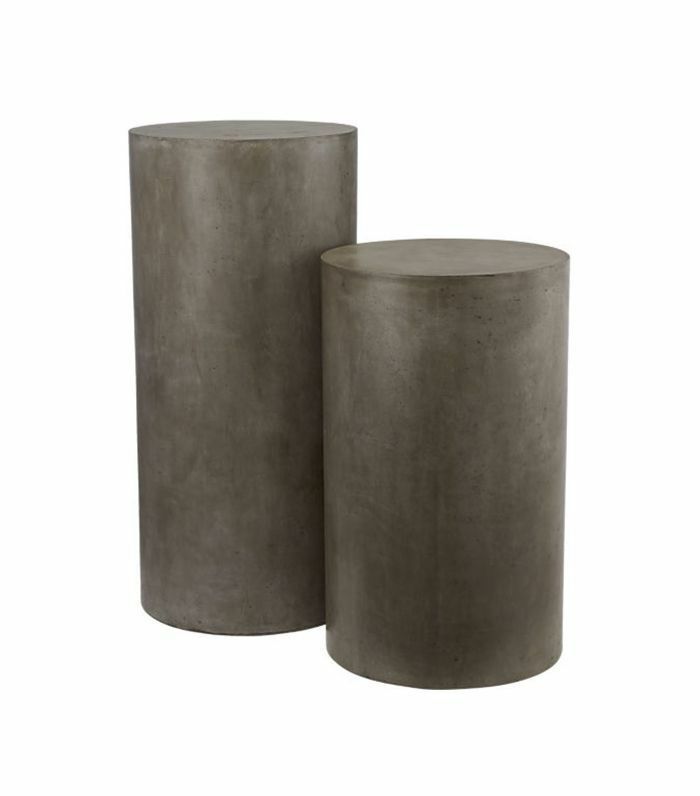 A pedestal or narrow stool is a great option if you want to give your space a unique, industrial-inspired twist but don't have much room. When you're not using it as a surface for your bedside items, let it give rise to pretty botanicals and other decorative objects in the foyer. Let us know which nightstand alternative you try at home in the comments below.